Following its successful showing at The Frist Center for contemporary Art, Nashville, Tennesse, Paint Made Flesh opens at The Phillips Collection in Washington D.C on 20 June. The exhibition presents paintings created in Europe and the United States since the 1950s in which a wide range of painterly effects suggest the carnal properties and cultural significance of human flesh and skin. As a revisionist study of post-World War II art, the exhibition offers a rejoinder to the modernist orthodoxies of the mid-to-late 20th century by contending that paint’s material properties make it well suited to convey metaphors of human vulnerability. 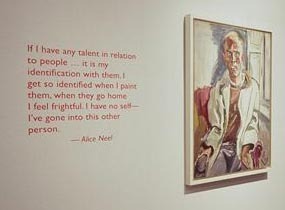 The exhibition includes works by Pablo Picasso, Francis Bacon, Lucian Freud, Willem de Kooning, Alice Neel, Leon Golub, Philip Guston, Eric Fischl, Georg Baselitz, Jenny Saville, Wangechi Mutu, John Currin, Cecily Brown, Daniel Richter and others. The exhibition is organized by the Frist Center for the Visual Arts by Mark Scala, chief curator at the Frist Center. Accompanying the exhibition is a full-color illustrated exhibition catalogue, published by Vanderbilt University Press, with essays by Mark Scala and Susan H. Edwards, Ph.D., executive director of the Frist Center, as well as by noted scholars Emily Braun, Ph.D., professor of art history at Hunter College (New York, N.Y.) and Richard Shiff, Ph.D., professor of art history at the University of Texas at Austin. The exhibition opens at the Phillips Collection on 20 June and runs through 13 September. 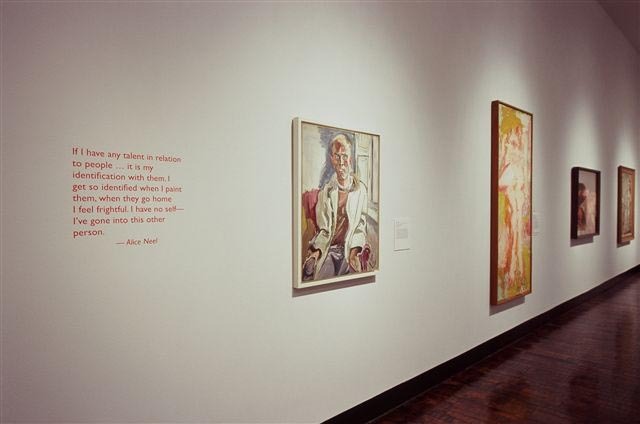 It will travel on to the Memorial Art Gallery in Rochester, N.Y. Oct. 24, 2009–Jan. 3, 2010.